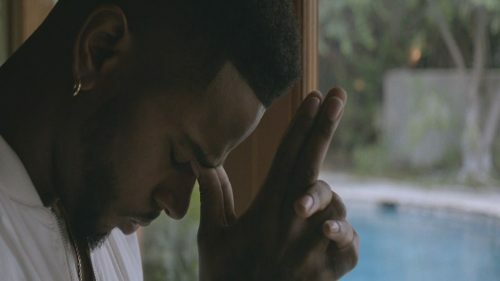 Pen Griffey aka Bryson Tiller has released the visual for one of my favorite tracks Exchange, off his platinum debut album TRAPSOUL. Better late than never. Check it out below.